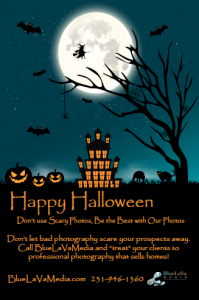 Attention professional photographers & virtual tour providers alike! This month’s RockPointe marketing piece is a very unique piece indeed. It’s a customizable double sided standard sized post card that allows you to write a handwritten custom message on the back side to your client. This is a great way for you to say hello, reach out to someone that has not used you recently and even talk about some of your new powerful service offerings like aerial drone videos or Zillow video walkthroughs. 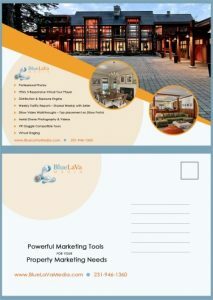 The front side of the postcard allows for space for your virtual tour company logo as well as allows you to list out your most powerful property marketing tools. This piece is made to send out to your real estate customer base and or prospects. Feel free to customize as needed and enjoy the new marketing pieces from RPM marketing.